General Motors of Canada will have someone new counting its money and keeping its books when Amy Martin officially becomes its CFO and vice-president of finance on Canada Day. 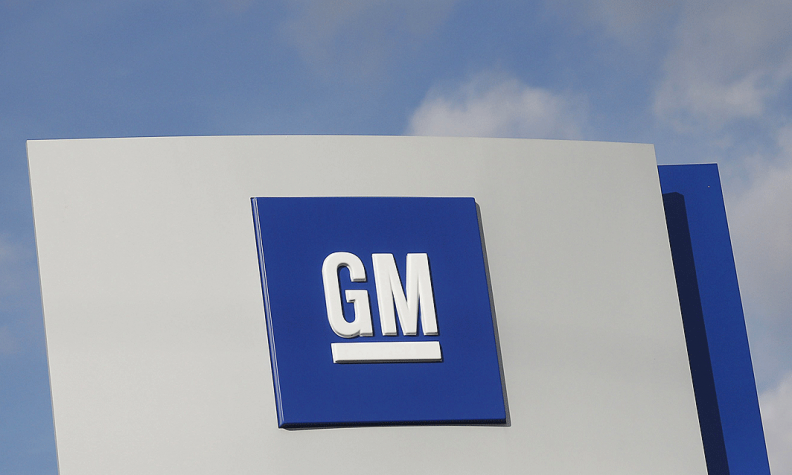 She will report jointly to GM Canada President Steve Carlisle and John P. Stapleton, GM North America CFO. Martin will also be a member of GM Canada’s executive committee as well as a member of the GM Canada Board of Directors. Martin replaces outgoing CFO Ines Craviotto, who served as GM Canada’s CFO since May 1, 2014. Craviotto will be appointed as the finance director for North America customer care and aftersales, and will report to Alain Genouw. All changes are effective July 1. Martin joined General Motors in 1997 as a customs specialist. During her tenure, she has taken on roles of increasing responsibility, including regional director for South American customs, based in São Paulo, Brazil, and most recently the role of global customs director based in Detroit. Martin holds a Bachelor of Science with a double major in accounting and finance from Oakland University where she received her CPA designation from the State of Michigan in 1997. “Amy brings diverse and valuable experience to her new role as GM Canada vice-president of finance and CFO as we continue to build a profitable, innovative and customer-focused business around world leading vehicles and technologies,” Carlisle said in a statement.